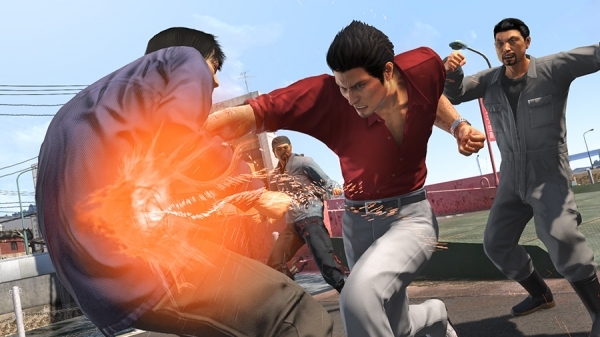 New announcement related to Yakuza 6, too. Sega will host a “One Month Before Release Special Broadcast” for Yakuza 6 on November 8 at 21:00 JST, the company announced. It will be live streamed on Niconico and Fresh! by AbemaTV. The broadcast will feature MC Ayana Tsubaki, Yakuza series general producer Toshihiro Nagoshi, and Yakuza 6 director Hiroyuki Sakamoto. It consists of a Yakuza 6 live gameplay showcase, new drama scenes showcase, and a new announcement related to Yakuza 6 at the end. If you missed it, catch our latest update on the game here. Yakuza 6 is due out for PlayStation 4 in Japan on December 8.